Join me for this most important episode of CAPBuilder Talk where we will discuss The Business of Social Media. My very special guest will be the noted Top Social Media Strategist Martin Pratt with Unidad Solutions for Marketing and Media. Join me this episode of CAPBuilder Talk where we will discuss how to Develop a Great Business Idea using my new 1 Page Business Plan Tool with my guest Muhammad Zahir a Personal and Business Branding Expert. On this episode of CAPBuilder Talk we will discuss How To Fund Your Business with Crowdfunding. My guest will be Andre Mychals and Icey Brewer of Crowdfunding Campaign Solutions. 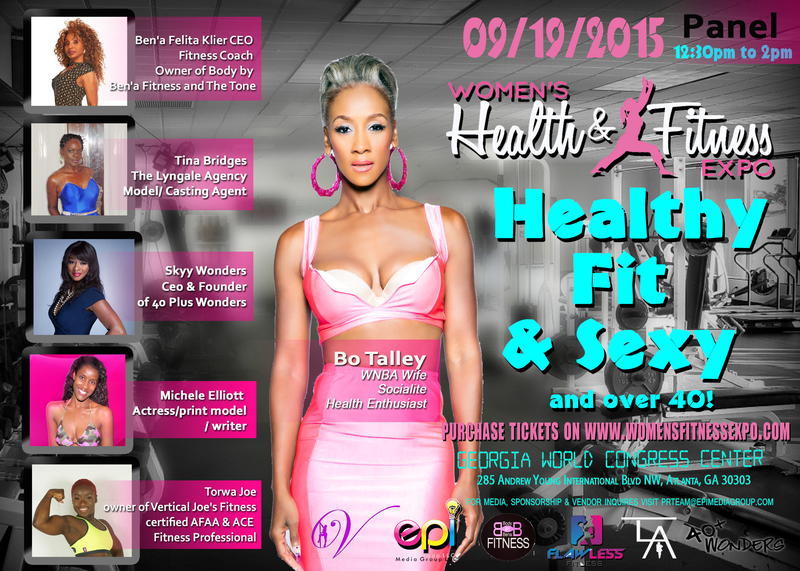 The CAPBuilder Spotlight will be Bo Talley and Skyy Wonder of the Womensfitnessexpo.com an event happening September 19th. Join me for this holiday RE-BROADCAST episode of CAPBuilder Talk as we discuss The Business of Image and Branding. My special guest this evening is Alicia Redmond Artist, Visionary and Creative Enthusiast from Alicia Redmond Studios. Join me for this episode of CAPBuilder Talk where will will discuss Women Igniting Change. My special guest will be ROBBIN JORGENSEN Certified Coach, Motivational Speaker and creator of the Women Igniting Change Conference.